After Week 8 of the Spring Split, some playoffs hopes had already been crushed; however, the top half of the standings were still very much to-be-determined. FlyQuest, OpTic Gaming, and Golden Guardians all had a shaky few weeks and it meant there was no way for them to reach the playoffs. 100 Thieves, Cloud9 and Echo Fox, though, were all in contention to top the standings and subsequently receive a first round bye. There were some crazy possibilities including a five-way tie, promising an exciting Week 9 in the NA LCS. 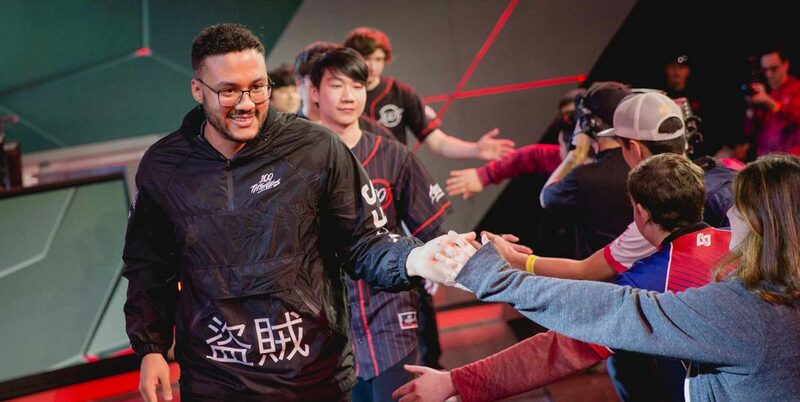 100 Thieves started out the first few weeks of the NA LCS in great form, but hit a bit of a speed bump towards the middle. From there, they picked things up and regained their first-place-potential. 100 Thieves appeared to want first place rather badly, beating out Clutch Gaming to start their weekend positively. Hoping to secure the top spot, Echo Fox needed to win each and every game in Week 9. 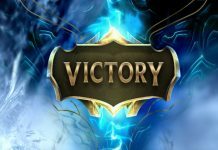 Surprisingly, they called upon two of their Academy players to take down FlyQuest and it worked – though it wasn’t simple for them. 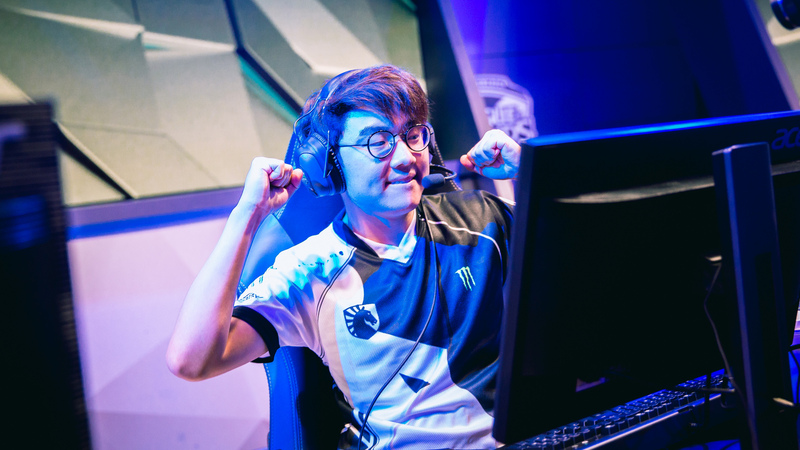 At this point, Team Liquid‘s playoffs dreams were still very much alive. They needed to win against a strong Cloud9 roster, and they did just that. The win caused a lot of commotion for the other teams who were looking to reach top spot. Team SoloMid completely denied Counter Logic Gaming’s chances of reaching the playoffs by defeating Golden Guardians on Saturday. With a dominating performance, they ended the match in only 28 minutes. 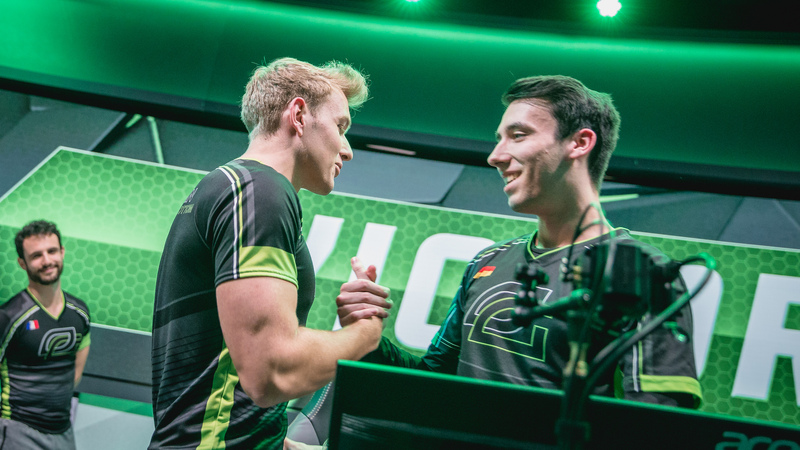 At this point, both OpTic Gaming and Counter Logic Gaming were out of the running when it came to reaching the playoffs, but that didn’t stop the former from delivering an impressive performance against the latter. FlyQuest may not have been able to reach the playoffs, but they still played their hearts out against Cloud9. After several back-and-forth team fights, FlyQuest managed to win a pivotal exchange and emerged victorious. Clutch Gaming needed to beat Golden Guardians to keep their first-round bye dream alive. It’s no surprise to say that this indeed happened, but the game was a lot closer and more drawn out then people expected. Team SoloMid were looking to put themselves in contention for a tie-breaker that would see them in the running for the first round bye. They battled it out against Counter Logic Gaming and forged a convincing win that displayed why they deserved to be in the top spot. 100 Thieves then defeated Echo Fox for a guaranteed top two finish in the Spring Split. 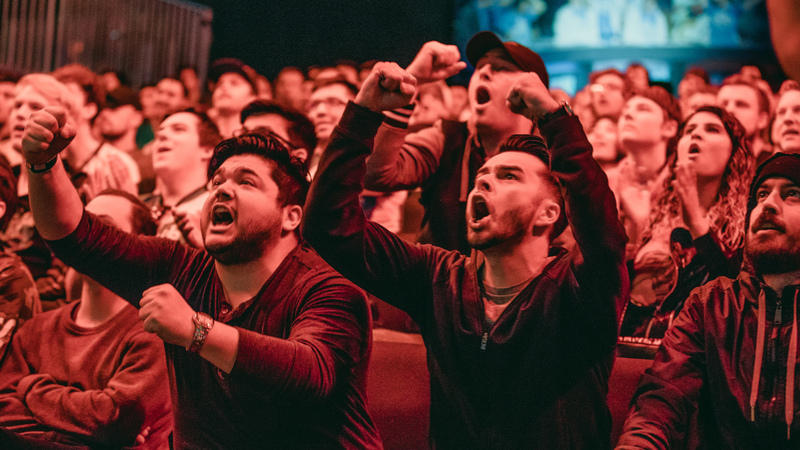 If Echo Fox had won, first place would have been all theirs – instead, Nadeshot’s team managed to clutch the victory and secure a first round bye in the playoffs. As we already established, OpTic Gaming were already out of contention for the playoff – but their loss to Team Liquid on Sunday still managed to disrupt the standings. It created a huge tie-breaker scenario, leaving the state of the playoffs in flux. Echo Fox had sat upon the top of the standings since the beginning of the Split, but 100 Thieves managed to defeat them late on Sunday to claim first place for themselves. 100T closed the game out early to prove they deserved their ranking in the regular season. Team Liquid managed to take down Cloud9 in their tie-breaker match, securing better seeding for themselves as they head into the playoffs. This was one of the battles for third place, with the loser having to play again for a 5th/6th playoff slot. Despite the previous match between Team Liquid and Cloud9, Team SoloMid managed to continue the third match tie-breaker in the regular season with a clutch performance against, well, Clutch Gaming. 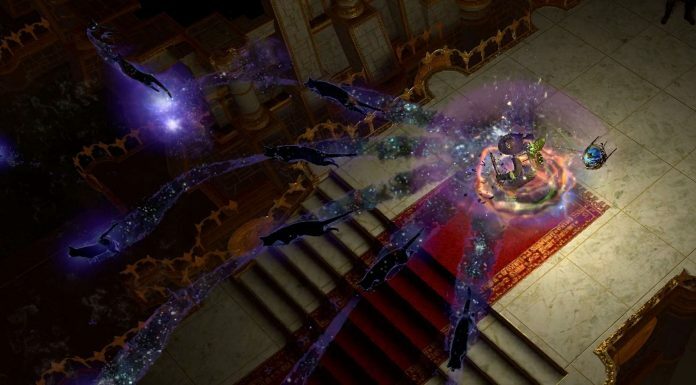 Finally deciding who would finish in third place, Team SoloMid played once more and managed to pull another win out the bag – this time against Team Liquid. The latter finished in fourth place, which isn’t bad by any means, but there’s no doubt they were hoping for more. The final match ahead of the playoffs was all about seeding, with Cloud9 and Clutch Gaming fighting to see who would claim the fifth and sixth spots. Cloud9 drew the first blood in the game, but they couldn’t really capitalize on the man advantage. From there, the game was a little back-and-forth. It was a hard fought match, but Cloud9 managed to escape with the victory and made their playoffs run a little easier!